We have long been encouraged by the positive impact of continuous quality improvement (QI) and the overwhelming evidence of how it has improved other industries. We were excited enough to tell you about our commitment to it in October 2017. We invited early adopters – the Quality Improvement Advisory Board (QIAB) – to advise on the strategic direction of the project, with a particular focus on the resources needed by the profession. It was also important for us to take into account the barriers often cited to implementing quality improvement. 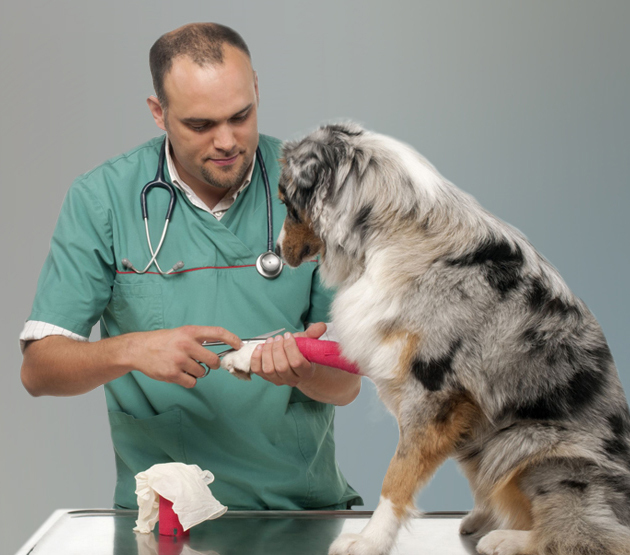 This required a pragmatic approach and the production of practical tools to be used at the point of care, allowing busy veterinary teams to include a consideration of the best available evidence into an afternoon’s consultations in a manner that supplements and supports clinical decision making. From there we began work on the resources themselves, developing walkthroughs, templates, courses and case studies for each of the five areas. These were authored by the QIAB, with RCVS Knowledge providing overall administrative support. 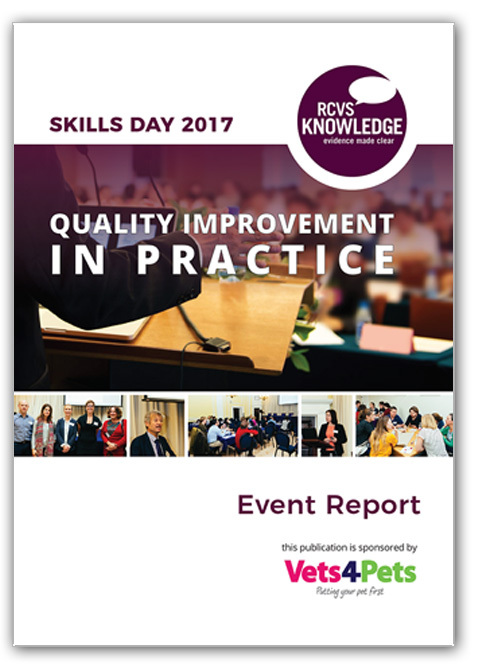 In addition, we valued the introduction of an industry-wide discussion around continuous quality improvement, so we set up a Skills Day, opened the Knowledge Awards and produced multimedia content such as podcasts, blog posts, videos and a social media campaign to supplement the practical resources. When we set out to share our belief in the positive effects of continuous quality improvement, we knew our commitment to doing so needed to be equally continuous. Having spent the first phase of the project laying the foundations of the movement, our goal now is to cement QI in the culture of the profession – and for that we need your help. There are a number of ways you can join the movement, either by doing your bit in your practice or working with us directly. However you choose to get involved, we’d love to hear from you.